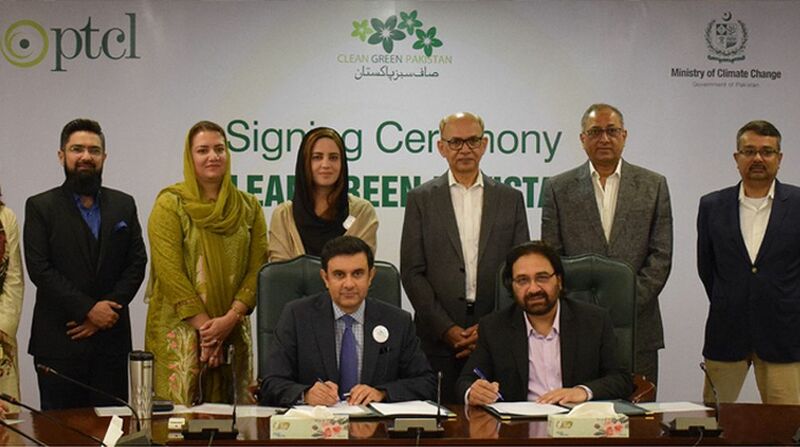 Pakistan Telecommunication Company Limited (PTCL) and Ministry of Climate Change (MoCC) have signed an agreement to support the Clean Green Pakistan Movement. This collaboration will enable to tackle issues of low forest cover and poor cleanliness in urban & rural areas of Pakistan. Under this MoU, PTCL and MoCC agreed upon afforestation of 200,000 trees across PTCL sites in the next five years. The MoU was signed by Syed Mazhar Hussain, Chief Human Resource Officer, PTCL and Babar Hayat Tarar, Additional Secretary, Ministry of Climate Change, followed by the plantation of saplings at PTCL HQ. Furthermore, PTCL will initiate cleanliness drives in Karachi, Lahore and Islamabad to assist in solid waste management. In the initial phase, the company pledges to ban non-recyclable plastics in PTCL HQ in Islamabad. The company shall also arrange clean drinking water for its employees in connection with its resolve to implement health care and a better environment for the workforce. Moreover, PTCL will also install filtration units to provide clean drinking water for the general public. We are glad to collaborate with PTCL on Clean Green Pakistan Movement, which is to create awareness across the country regarding the importance of environmental preservation. PTCL has initiated a comprehensive awareness campaign on converting customers from paper bill to eBilling, which is a step in the right direction. As a nation, we need to come together to tackle issues like pollution and low forest cover. Under the Prime Minister Imran Khan’s vision of clean and green Pakistan, partnerships like this are going to pave the way in achieving our objective. As a national company, it is our responsibility to support the Clean Green Pakistan Movement. We are happy to collaborate with the Ministry of Climate Change to create awareness and conduct trainings on environmental preservation. 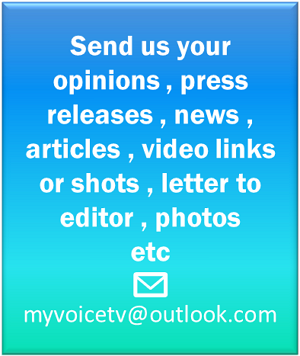 To promote this initiative, our teams across Pakistan will be executing afforestation campaigns. In the past, PTCL has partnered with WWF to plant 200,000 mangrove seeds in Balochistan, as part of the conservation organizations nationwide tree plantation campaign, called ‘Rung Do’. PTCL HQ is also a Green Office certified by WWF. Recently, the company has also taken steps to ensure that numerous avenues are open for customers to opt for eBilling like PTCL website, Touch App and helpline 1218, to go paperless and save trees. PTCL is constantly contributing towards saving the environment and a greener Pakistan.